LOOKING FOR AN ASSISTANT & BABYSITTER! I'm excited to share The Tribes of Palos Verdes with you all! 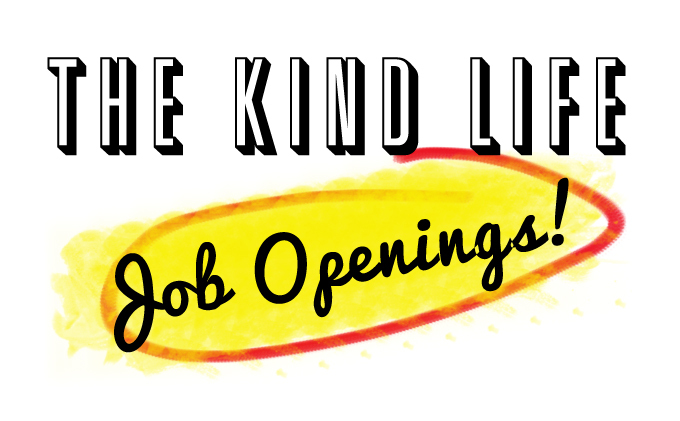 Kind Life Jobs: Looking for an Assistant & Babysitter! Kind Life Jobs: Looking for Part-Time Help in NYC!